When will Fortnite be released on Android? Fortnite is one of the most popular battle royale games with millions of players out there. The game is available for popular consoles like the Playstation 4 and Xbox One, and it has also been released for iPhone and iPad on the iOS platform. But is it coming to Android and when? Some rumors earlier claimed that the game could have been released on July 24th, but since this did not happen, we take a look at when you can expect one of the most exciting games coming to Android in 2018. First, though, let's clarify why Fortnite is still not available on Android, while it has already been out on iOS for a long time. The reason for that is that Epic Games and Tencent, the developers behind the game, want to ensure that Fortnite will run well on a variety of Android devices and we all know just how many different Android phones are out there. "We are targeting this summer for the release"
“We are targeting this summer for the release. We know many of you are excited for this release, and we promise that when we have more information to share, you’ll hear it from us first," Epic Games said earlier. “There’s a very wide range of Android devices that we want to support. We want to make sure Android players have a great experience, so we’re taking more time to get it right,“ the developers added. Summer 2018 technically started on June 21st and will end on September 23rd, so there are still up to two months until that deadline runs out. But since the developers have been secretive about the actual release date, it could be tomorrow, or two months later. 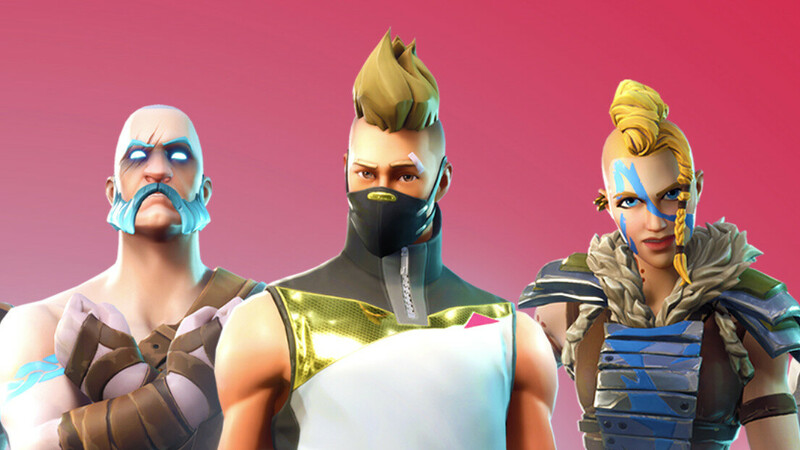 Realistically, we expect Epic Games to start the launch on a small scale, so that users can beta test the game first and only then release it to the masses. So... when will Fortnite come to Android? Chances are that for most people this moment will arrive towards the end of the summer. Meanwhile, don't get fooled for clones and games that pretend to be Fortnite for Android as those are very likely to be malicious apps that could steal your data. Meh, No controller support = No thanks.. I tried playing on a 4.7" iPhone display. That's not something to be done. Imagine the iPhone SE. It would take some time for android pubg mobile players to switch to fortnite, since pubg has already made its mark in android.